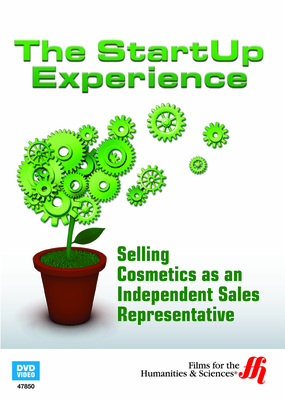 This film shows how to become successful at selling cosmetics and tips used to gain profit. 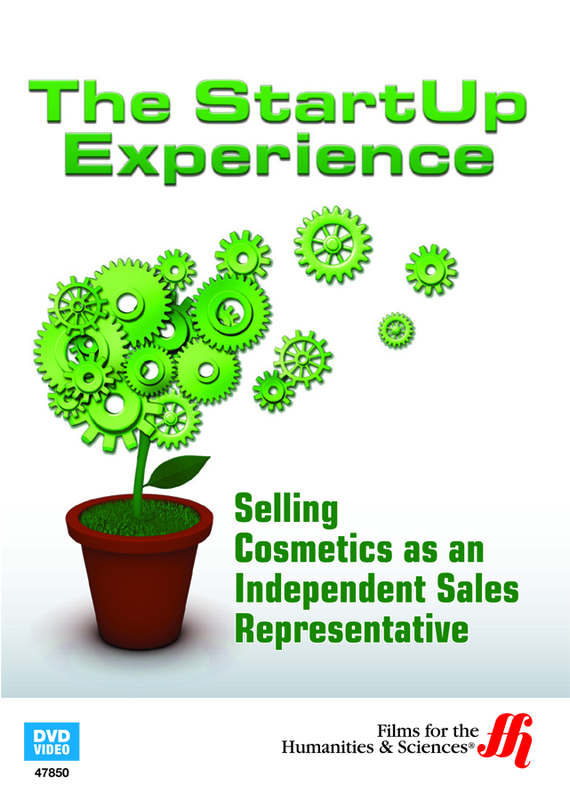 This film takes a look at how Monique Todd Balboa, a former corporate employee, decides to take a chance at becoming an independent sales representative for a cosmetics company. Having no prior experience in selling cosmetics, Monique was able to match the pay she was making at her former job in only seven months time selling make up. Monique speaks about what is needed to start your own company, how much to expect to spend on start up costs, how to find and keep customers, how to make goals and stick to them, and other helpful information that will help anyone looking to start their own business selling cosmetics.